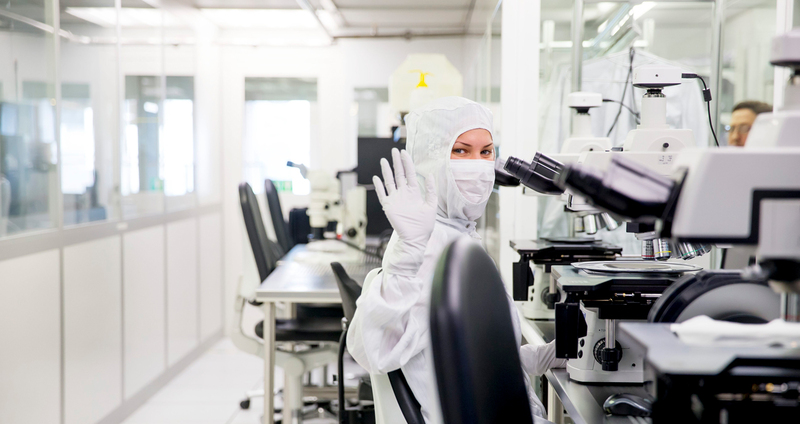 Silex Microsystems, the world’s largest pure-play MEMS foundry, is driving the sensory system revolution, partnering with the world’s most innovative companies to commercialize MEMS technologies that can change the world. We have successfully completed more than 300 MEMS projects and 50 BioMEMS programs with over 100 corporate customers globally, including half of the world’s top 30 MEMS companies. Silex offers the industry’s most advanced MEMS and heterogeneous wafer-level packaging and state of the art MEMS manufacturing tools & equipment with production operations totaling 25,000 square feet and dedicated lines for both 6” and 8” wafers, giving customers a strategic path to high volume. Both fabs are ISO9001:2008 certified and capable of R&D and production support. For more detailed information on our technologies, visit our Sil-Via, TSI & Advanced Features page. Because the nature of MEMS drives unique process flows for each product, Silex has developed skills unique to the MEMS market, including managing process development, process integration and production operations on the same manufacturing line. Our customized software for product development and production control allows us to manage a widely diverse product and process mix, while guaranteeing consistency in process control and quality. Our system allows for the intelligent reuse of common process steps (the Silex SmartBlock™ approach) which allow for rapid prototyping and customization while maintaining processing consistency.